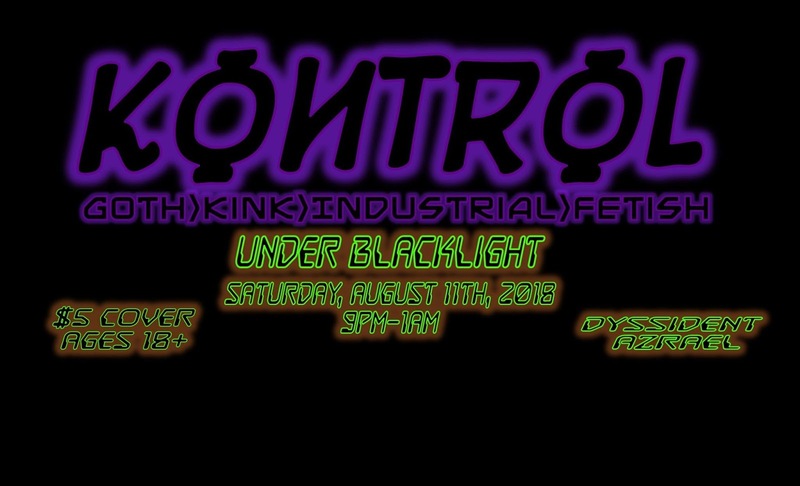 Kontrol is going under blacklight for their August event. Wear whites and neons and glow in the dark while dancing. DJs Dyssident and Azrael supply the music. $5 cover. 18+.